Roger is Chair of Oxford Metrics and a Non-Executive Director of Uber UK. 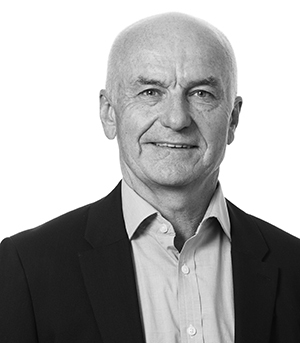 He was previously Chair of Future Publishing, Johnston Press and Shakespeare’s Globe Trust; a consultant with McKinsey & Co; CEO of More Group, and CEO of Clear Channel International. Roger was educated at the universities of Oxford and Bristol. He is a Visiting Fellow of Oxford University. He was awarded the CBE in 2014. He is the author of five books including The Ascent of Media. One of the pioneers of internet research, Stephan has been the driving force behind YouGov’s innovation-led strategy. He was Chair of the Data Strategy Board for the Department for Business, Innovation and Skills 2012/13 and led the Shakespeare Review of Public Sector Information. He is a Commissioner for the Social Metrics Commission, an independent charity dedicated to helping UK policy makers and the public understand and take action to tackle poverty. Stephan has an MA in English Language and Literature from Oxford University. Alex has been with YouGov since 2007, and became Chief Financial Officer in December 2017. Alex initially joined YouGov as Corporate Finance Manager within the finance team focussing on planning, budgeting and corporate development. He became Chief Strategy Officer in 2011 and played a leading role in the development of YouGov’s strategic plans and data product developments. Alex also held the role of Chief Executive Officer of YouGov’s UK business from 2015 to 2016. 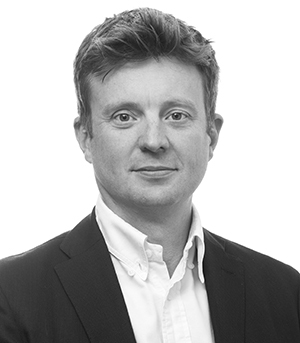 He previously worked in corporate finance advising a wide range of companies on their growth plans and first worked with YouGov in 2005 while at Grant Thornton when he assisted with the Group’s initial public offering on AIM. Alex holds a BSc (Hons) in Applied Accounting, an MSc in Finance, and is a Fellow of the Association of Chartered Certified Accountants. 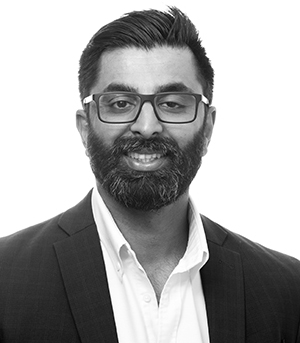 Sundip has been with YouGov since 2005 and has been the Group’s Chief Operating Officer since 2014. He initially joined YouGov’s UK business as BrandIndex Sales Director, becoming Managing Director of Data Products in 2008. In 2009, he was appointed as Chief Operating Officer of YouGov’s MENA business and relocated to Dubai to oversee the expansion of YouGov’s core online services across the Middle East, North Africa and Asia. In 2010, he was promoted to Chief Executive Officer of YouGov MENA. Prior to joining YouGov, Sundip gained experience of the market research industry with Ipsos Mori and Research International. Nick is Chief Financial Officer of Broadstone, the provider of employee benefits, actuarial and investment services advice to small and mediumsized businesses. Prior to this, he was CFO of Attenda, CFO of Achilles Group, and Global Head of Finance for Reuters plc where he also led the integration of Thomson and Reuters. 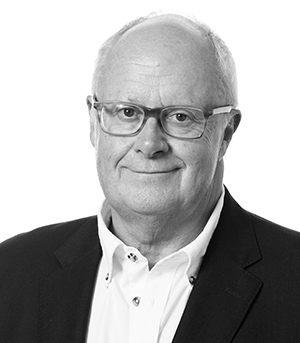 Nick has held senior financial roles in technology and media businesses in the UK, the US and Europe including Virgin Media, Phillips Electronics and RR Donnelley. Nick is a Fellow of the Chartered Institute of Management Accountants and holds a BA (Hons) in Accounting and Finance. Ben is the Co-Founder of Quintessentially, the global luxury lifestyle company started in December 2000. He is also the Chair of the Quintessentially Foundation, which has raised over £11m for charity since 2008, and a Partner in Hawthorn Advisors, a successful corporate communications business. He is a Trustee for the V&A Museum and Chair of the Philanthropy Board for the Royal Albert Hall, as well as being a Trustee of the Eranda Rothschild Foundation and the Honorary Treasurer for The Centre for Policy Studies. Member of Audit & Risk Committee. Rosemary is a Non-Executive Director and member of the Risk Committee of HSBC UK Bank plc. She is Co-Founding Director of the World Wide Web Foundation and Trustee of the National Gallery, where she is Chair of the Digital Advisory Board and member of the Remuneration Committee. Rosemary is a Fellow at Harvard’s Berkman Klein Center for Internet and Society. Rosemary is an advisor to technology businesses including Motive Partners, Infinite Analytics and Glasswing Ventures, and academic institutions including Queen’s University School of Business and Wolfson College. She was Chair of the World Economic Forum Global Agenda Council on Future of Internet Security. Rosemary holds a Bachelor of Commerce (Hons) in Finance and Accounting from Queen’s University in Canada. Chair of Remuneration Committee and member of Audit & Risk Committee. 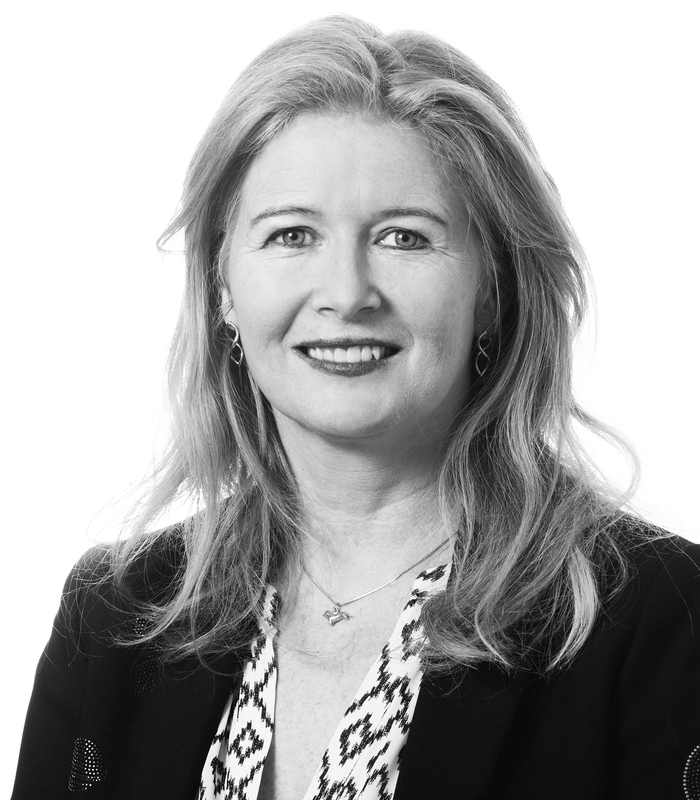 Andrea is the Global Head of Marketing Wealth & Brand Communications at HSBC Holdings plc. In this role, Andrea is responsible for the management of the HSBC brand globally, as well as all marketing related to HSBC’s Wealth Management propositions. She has been at HSBC for 20 years and during that time has lived and worked in the US and Asia Pacific in addition to the UK. During her tenure with HSBC she has overseen the development of the company’s brand from a federation of over 50 brands to one unified brand, ensuring HSBC’s place as one of the most globally recognised financial services brands. Ashley joined the Board of YouGov on 1 September 2018. Ashley is also Non-Executive Director and Chair of the Audit & Risk Committee at Zegona Communications plc. Until recently, he served for nine years as Non-Executive Director and Chair of the Audit Committee at Rightmove plc. Ashley has held executive roles at a number of high growth entrepreneurial businesses in the technology, media and communications sector including Tempus Group plc, Rok plc and The Engine Group. He is a Chartered Accountant and a Fellow of the Institute of Chartered Accountants. Chair of Audit & Risk Committee and member of Remuneration Committee.